Stream all episodes of Thunderbirds Are Go with Prime, beginning April 22, 2016 on Amazon Video. When disaster strikes, International Rescue answers the call! From their hidden island base, the five Tracy Brothers pilot their cutting-edge Thunderbird vehicles to every corner of the globe and beyond – all for one purpose: to help others in need. Even the devious schemes of mysterious international criminal ‘The Hood’ can’t stop them from battling the dangers of the year 2060. 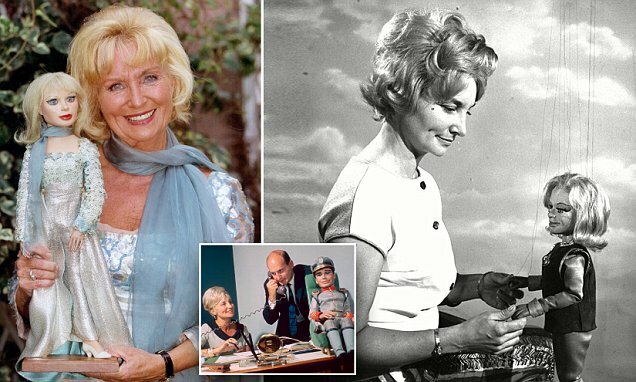 By James H. Burns: Sylvia Anderson has to be one of the first women I ever had a crush on, even if I didn’t recognize it as such. And the fact that she was in wooden form makes it all the more unusual! 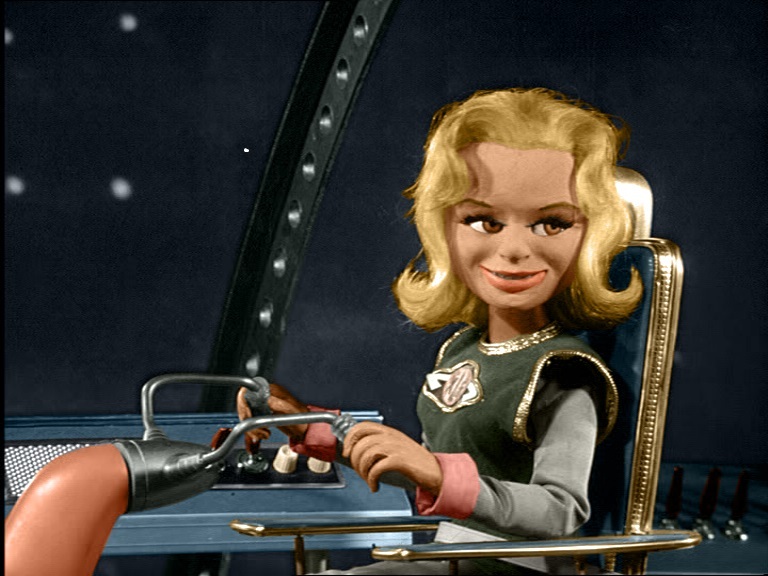 But Sylvia provided the voice for Doctor Venus, the beautiful blonde astronaut (space adventurer), on the early 1960s’ Fireball XL5, the series she co-produced with her husband, Gerry Anderson. She’d enact many other gals throughout the 1960s, in their other Supermarionation marionette series; most famously, of course, Lady Penelope in Thunderbirds. If the Andersons were never quite able to make a successful transition to live-action, with UFO and Space:1999, it’s become clearer over the last several years how phenomenal an achievement their so-called “kids” series were. They had a rather bad marital breakup during the production of Space:1999, which led to a rather tragic development. There were other successes for Sylvia, as a writer, and as an executive with HBO in Great Britain. Here’s what I wrote, at the end of December, 2012, when Gerry Anderson died. 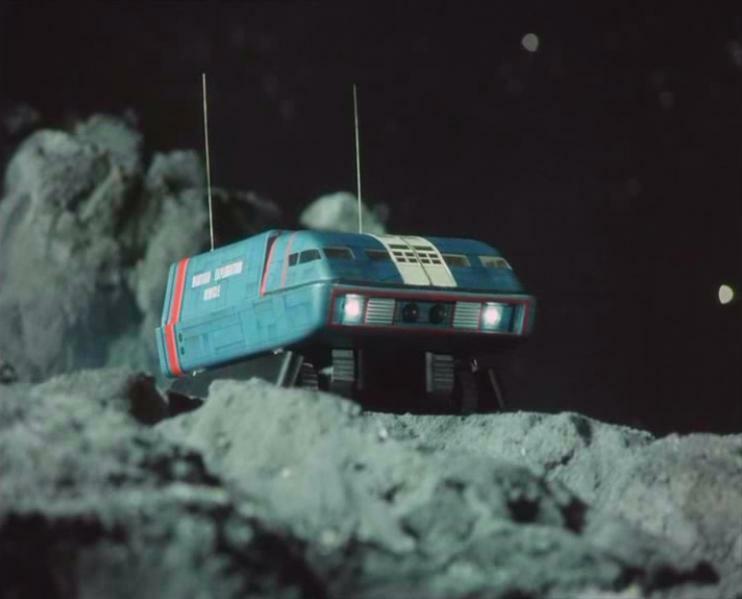 But after all, I had spent my childhood with the creations of Gerry AND Sylvia Anderson, and their so superbly talented collaborators, and puppeteers. I was born after “Supermarionation” had made its debut, both in Great Britain, and America. There was something magical, to me, about that old ITC logo, that magically emblazoned signage, that also evolved during the 1960s. I learned to learn, when I saw it, that some enchantment would ensue. Because the Andersons’ shows, followed me through my early years.. The mute gal disturbed me, a strange image for the Andersons and company to foster on children, but the imagination–and the great effects (still terrific! 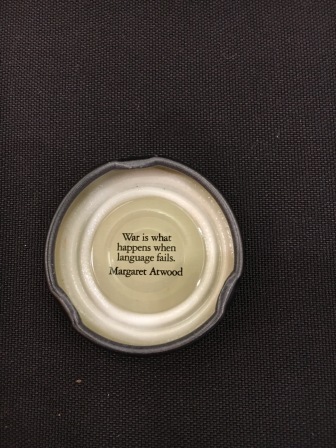 ), kept me glued. 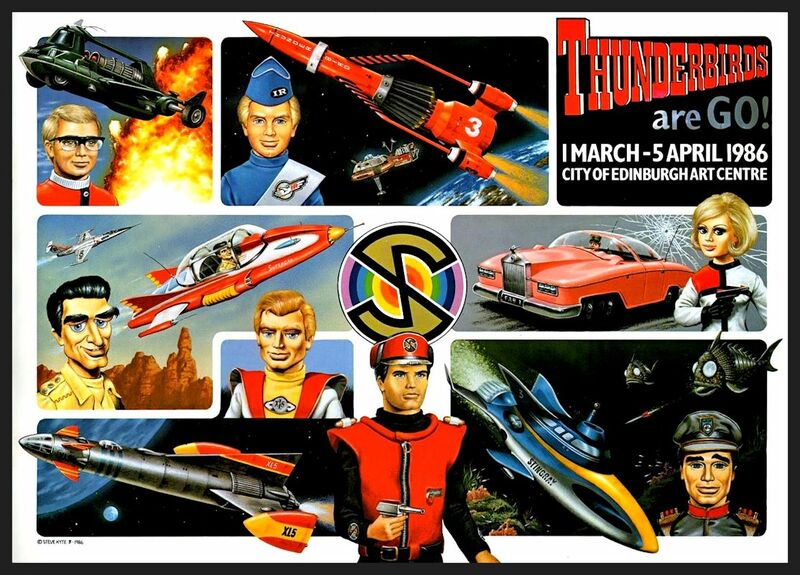 And then there was Thunderbirds, early in the morning on WNEW in New York, shown in the half hour format, a lovely way to launch the day, just before heading off to school. It startles me to realize that I saw all of these shows in black and white, and some episodes, I still haven’t seen as they were originally filmed. Because in my mind’s eye, these programs were always vibrant, brilliant in the aspect of a youngster’s wonder. 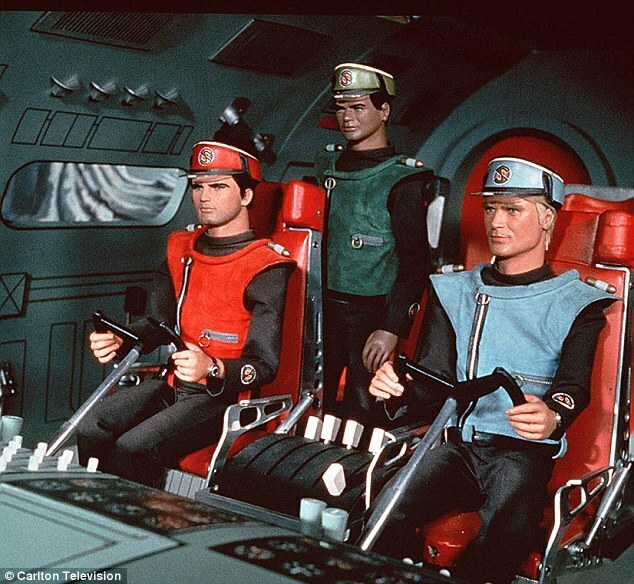 Remember, I wasn’t even seven when I first journeyed to the moon with Captain Scarlet, and Captain Blue. Friends of mine from Britain are always amazed when they learn I grew up with the Andersons’ marionette shows, that everything from Supercar to before Joe 90 had a regular showcase in Manhattan, and other areas of the United States. 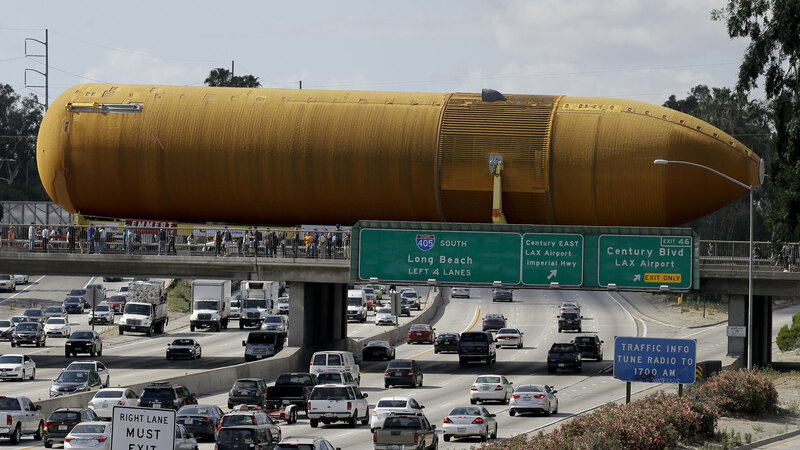 But think, now, what it was like, to have the space age unfolding, while these shows were first occurring! 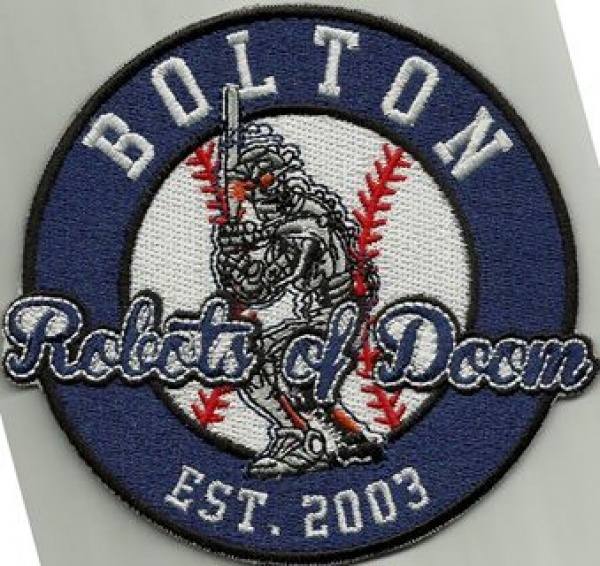 There was some part of me, I’m pretty sure, that thought these series, and others, were actually preparing me for the future that we could have met, had our leaders had a bit more foresight, and faith in tomorrow. 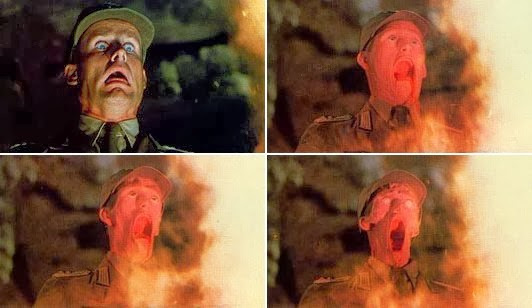 So many elements of loss, of things that might have been, with what the 1960s partially promised, with what he could have been as a producer, what so many fun things were entirely possible. That was a result of one of my first loves, these shows that still can have so many remarkable moments. But, just before Christmas, I found myself surfing the net, looking at images of some British Supermarionation toys that I had somehow never seen before. 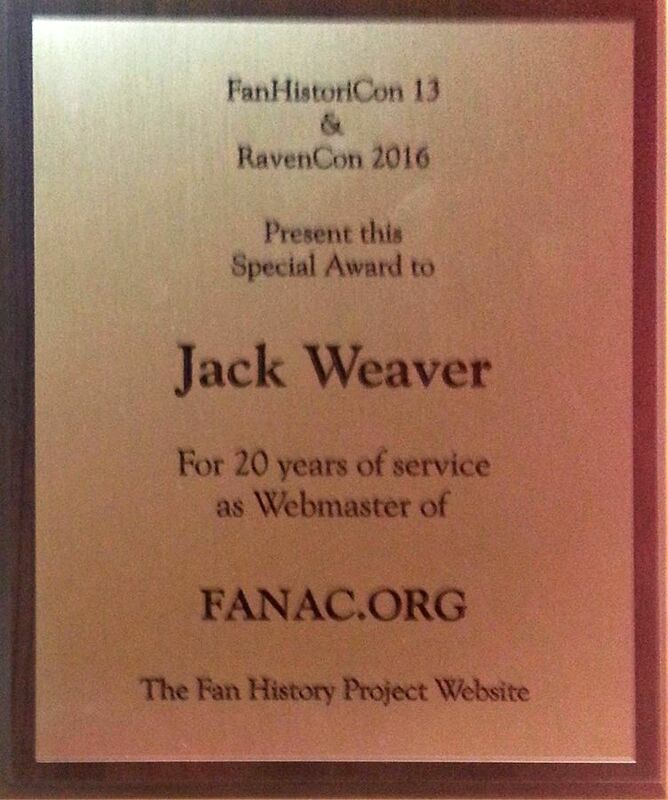 At times, I think, I am having other people’s childhoods, as I scan remembrances of another nation’s past. But there was some kind of celluloid ebullience to many of those 1960s programs that simply transcends boundaries, and perhaps time. 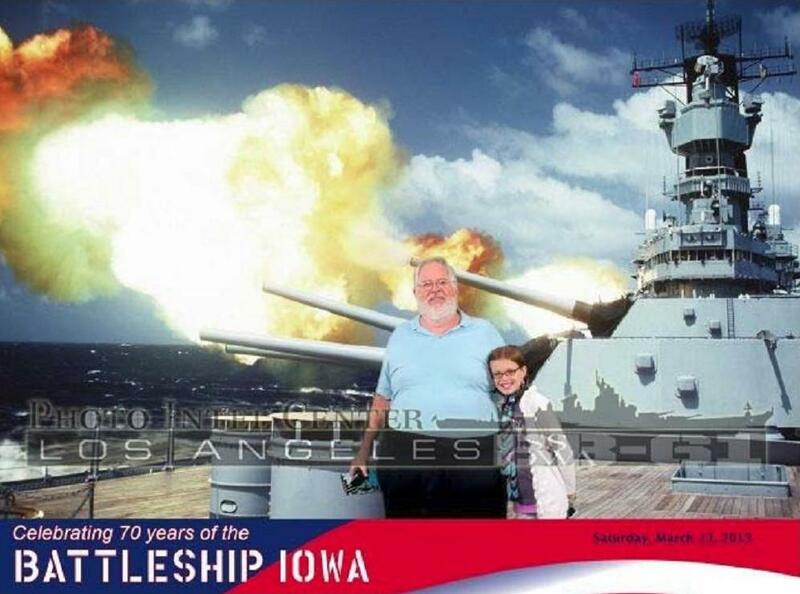 Had we gone back to the moon, and built our cities in the stars, these ALWAYS would have been our memories. 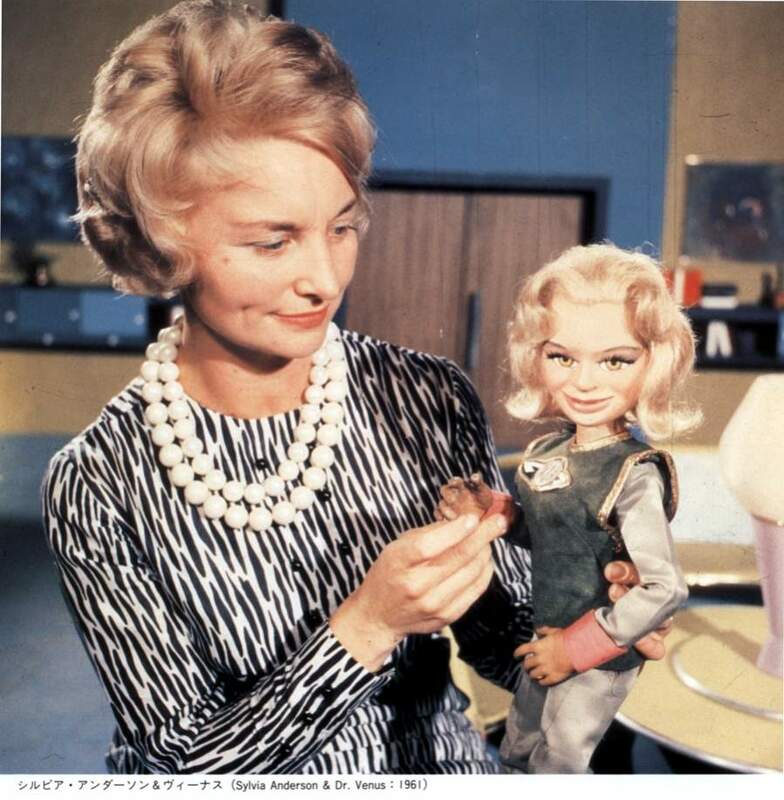 Sylvia Anderson and Lady Penelope. They developed a production technique using electronic marionette puppets, called Supermarionation, in which the voices were recorded first, and when the puppets were filmed, the electric signal from the taped dialogue was hooked up to sensors in the puppets’ heads. That made the puppets’ lips move perfectly in time with the soundtrack. 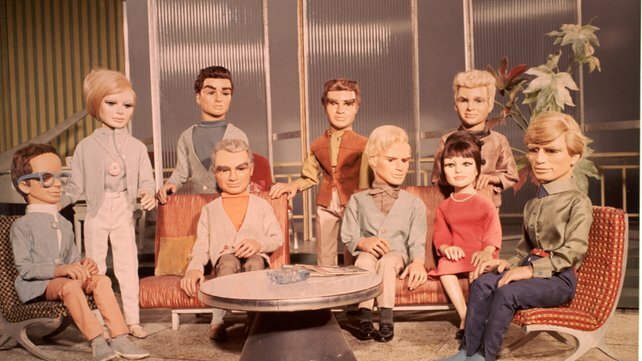 In 1963, the couple came up with the idea for Thunderbirds, which told the story of the Tracy family who form a secret organisation dedicated to saving human life, set in the future. As well as co-creating and writing the series, Anderson worked on character development and costume design. 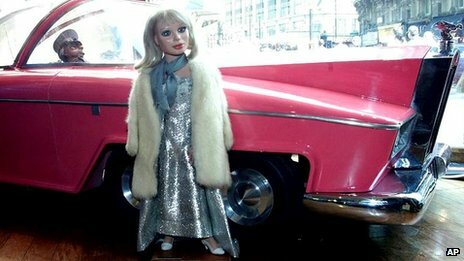 The Thunderbirds character Lady Penelope, a glamorous agent, was modelled on Anderson’s own appearance, and she also voiced the character. 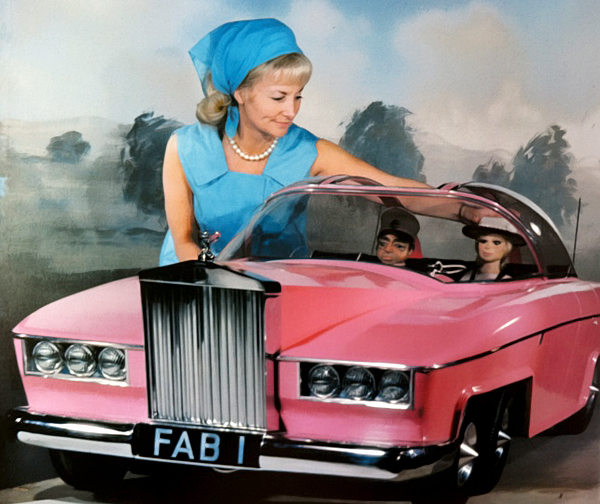 She returned to voice Lady Penelope in a 1994 episode of the sitcom Absolutely Fabulous. And when a new Thunderbirds Are Go series was produced in 2015, she was cast as the voice of Lady Penelope’s elderly Great Aunt Sylvia. 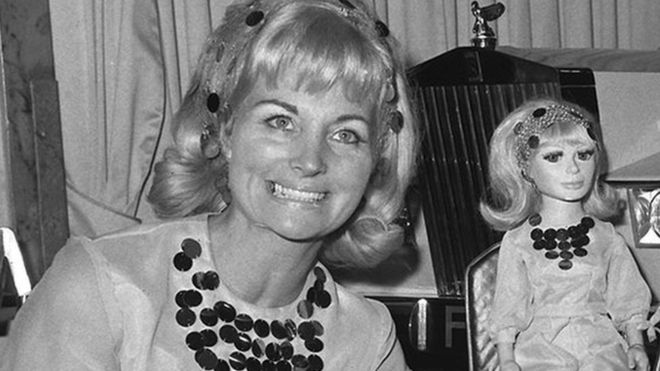 Sylvia leaves a daughter, Dee Anderson, and a son, Gerry Anderson, Jr.
Lady Penelope and Parker from Thunderbirds. 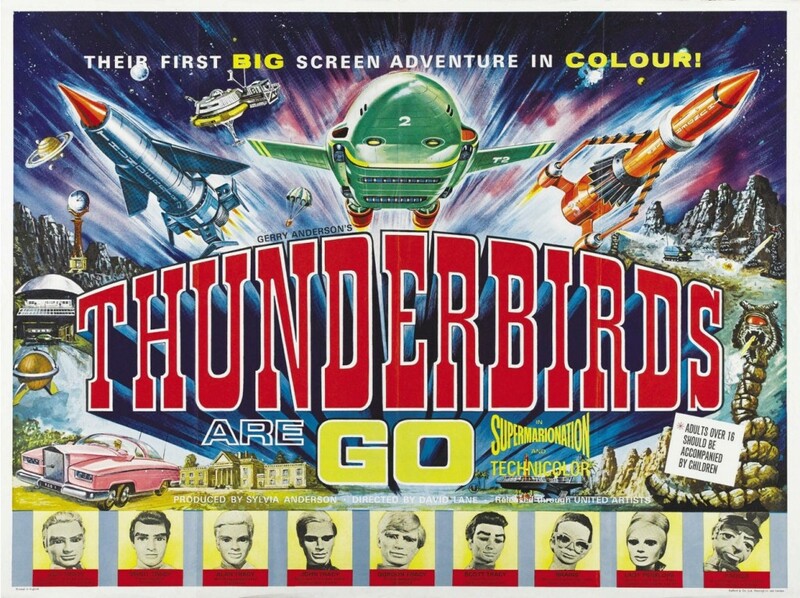 David Graham will be the only original cast member returning in the new production of Thunderbirds Are Go! He’ll be the voice of Parker, chauffeur of Lady Penelope’s pink Rolls Royce. Rosamund Pike will be Lady Penelope. ITV will air 26 episodes in 2015. 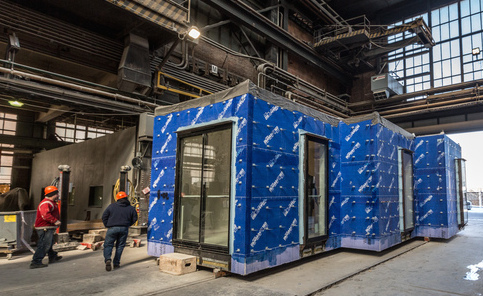 The show will use a mix of CGI animation and live-action miniature sets. ITV first aired the original series in 1965. Graham, besides collaborating on several other Gerry Anderson series, was one of the first voices of the Daleks in Doctor Who. In the “1984” TV advertisement made to introduce the Apple Macintosh, he played the role of Big Brother. A curious coincidence is that 2013 happens to be the character Parker’s year of birth.